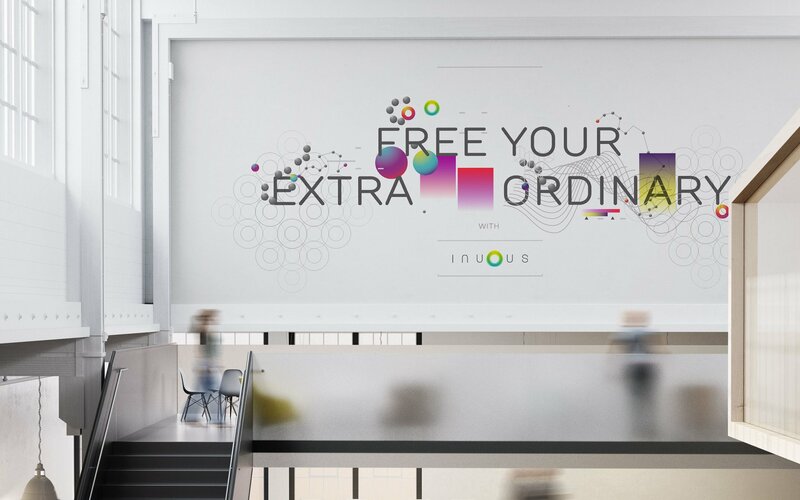 Inuous create transformational change for leaders of multinational organisations such as Unilever, Heineken and Zurich Insurance. 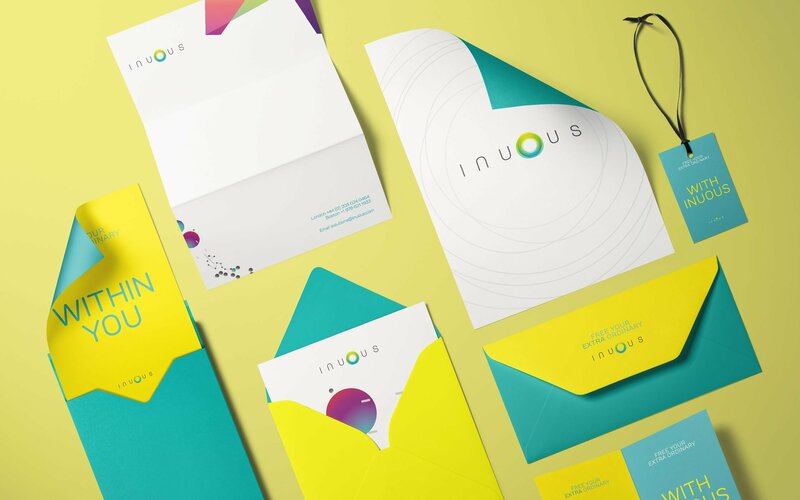 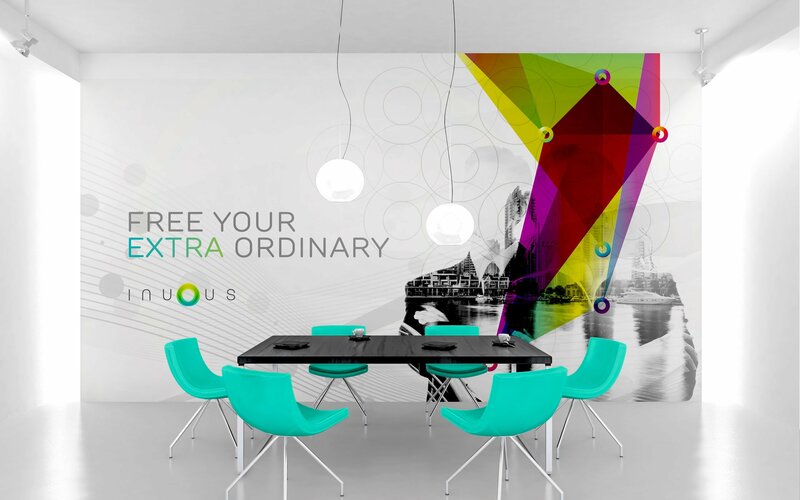 Originally The Abundant Mind, Inuous approached us to look at their brand from a new perspective. 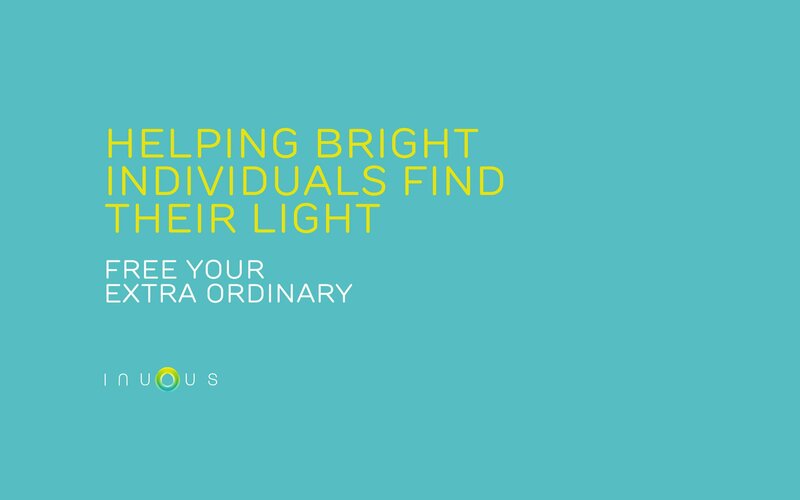 Such a unique brand and offering required extensive discovery and exploration workshops. 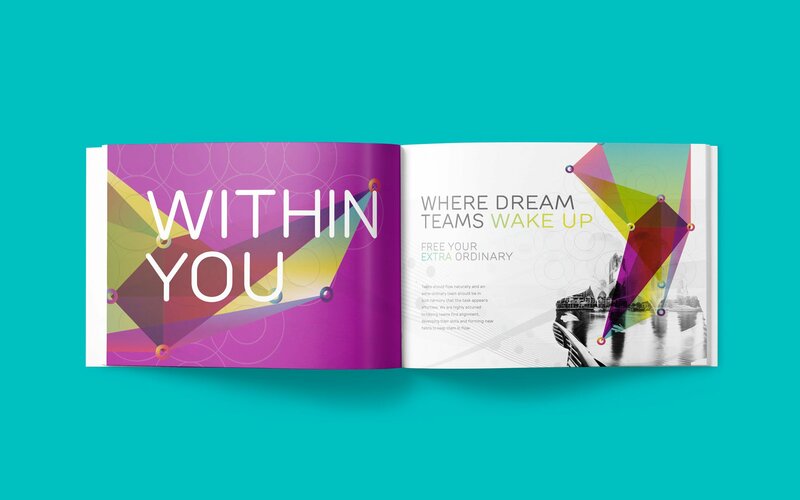 These included visualisations, meditations, competitor and customer profiling. 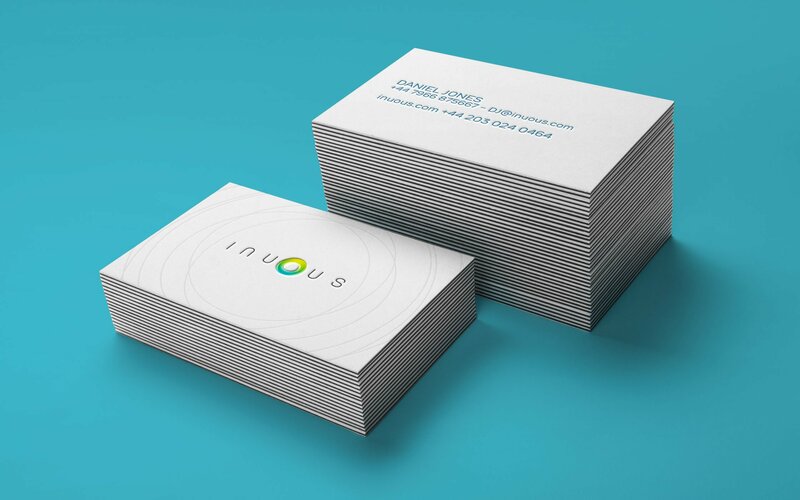 Along with this, the rebrand needed to connect deeply with the internal team at Inuous. 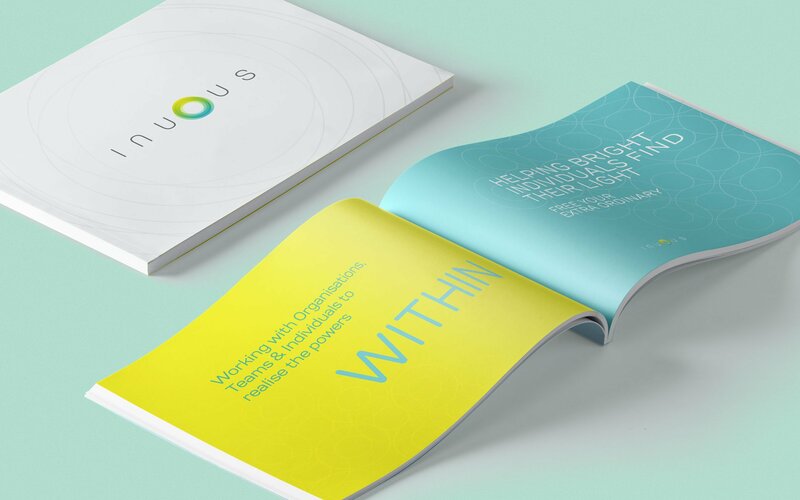 A clear set of brand values along with a brand story were developed from the workshop findings. 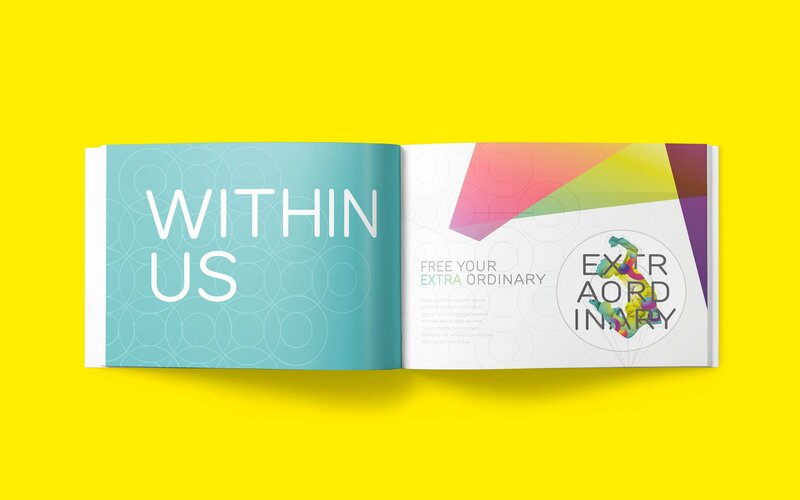 These then influenced the name and core offering – free the extra ordinary within you. The name embodied the entire brand ethos…within you, within us… with Inuous. 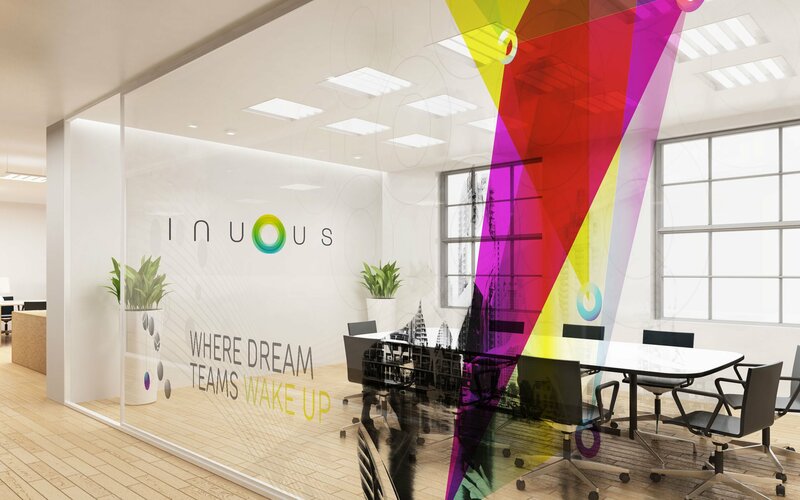 At each stage of the process, the Inuous team were involved to further develop the internal ownership and understanding, as living the brand was a core objective of the brief. 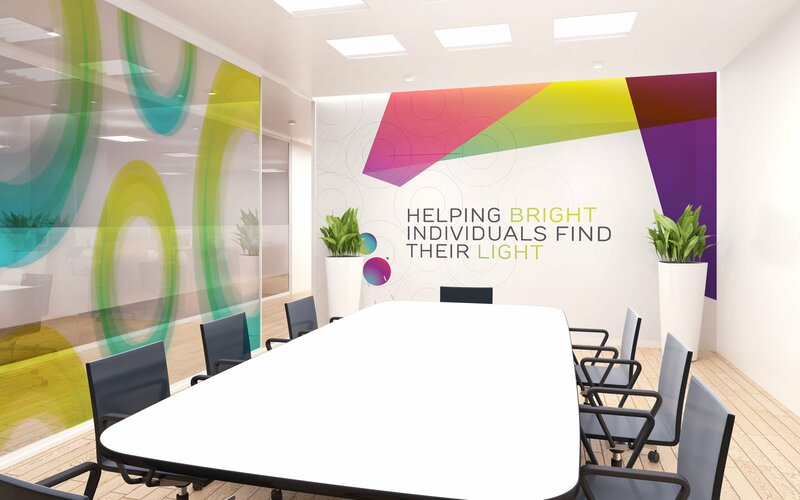 We then expanded the brand across all touchpoints and the visualisation of internal spaces.